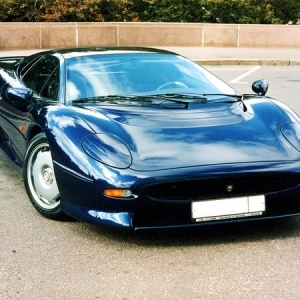 Produced by Tom Walkinshaw Racing and Jaguar as Jaguar Sport, the Jaguar XJ220 can easily be dubbed the first epoch-making supercar of the modern era. 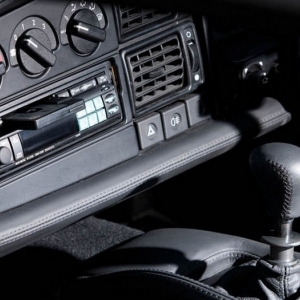 The vehicle came into being as a demonstrative concept as the then Jaguar chief engineer Jim Randle and "the Saturday club" engineers developed the vehicle for fun and debuted it in the 1988 Birmingham Motor Show. 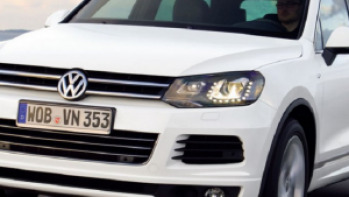 The vehicle received an overwhelming response and pre-orders for the vehicle started pouring in soon after. 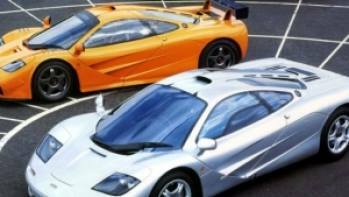 However, due to problems with funding, the production version of the model ended up being a far cry from the original concept. 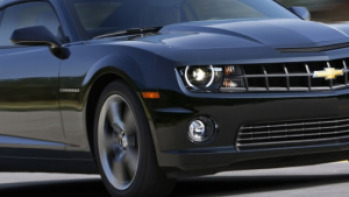 Due to a global recession, many buyers couldn’t go through with the purchase since the modifications had made vehicle costlier than the original. 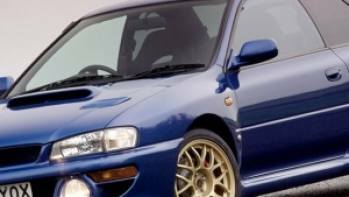 The mid-engined supercar, however, still enjoyed a brief stint at the top of the supercar league and remained the world record holder for the quickest production car between 1992 and 1994. 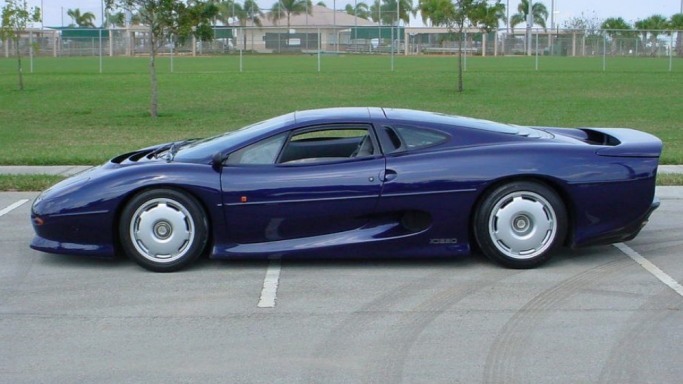 Since the vehicle did not comply with American safety regulations, the Jaguar XJ220 was never sold in the United States and only 170 of the 265 finished examples of the model were actually sold. 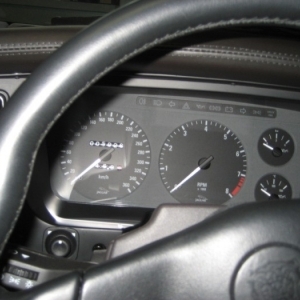 The cabin of the Jaguar XJ220 came with a lot of plastic bits to keep the costs of the much in demand vehicle down though Alpine stereo system and leather trimmings raised its standard to supercar level. 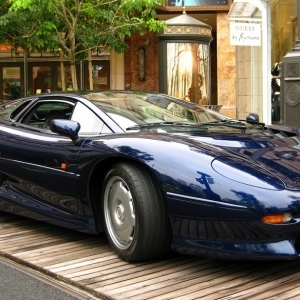 The Jaguar XJ220 was developed in secret by the then Jaguar chief engineer Jim Randle with a little help from Keith Helfet, who styled the vehicle along the lines of LeMans racers and gave it futuristic-looking scissor doors inspired by the Lamborghinis of that time, though ultimately the vehicle was rolled out with regular doors. 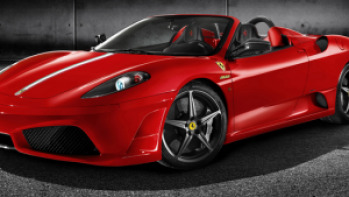 However, the model’s integral safety-cage and mid-engined layout made the lightweight two-seater an instantly recognizable descendant of the Jaguar race cars from the 1950s and the 1960s era. 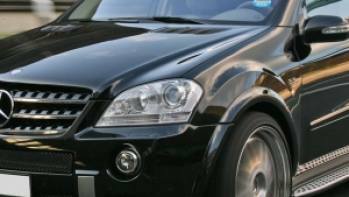 The aggressively-designed bodywork of the vehicle remains unreplicated till date. 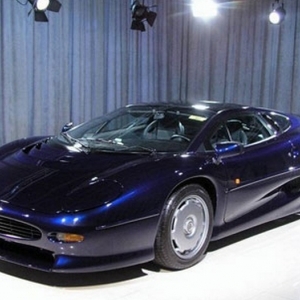 The Group C racing-inspired aerodynamic scheme of the Jaguar XJ220 features an aerospace-like bonded-aluminum honeycomb structure which is layered with the Jaguar’s iconic opalescent silver grey paint finish.